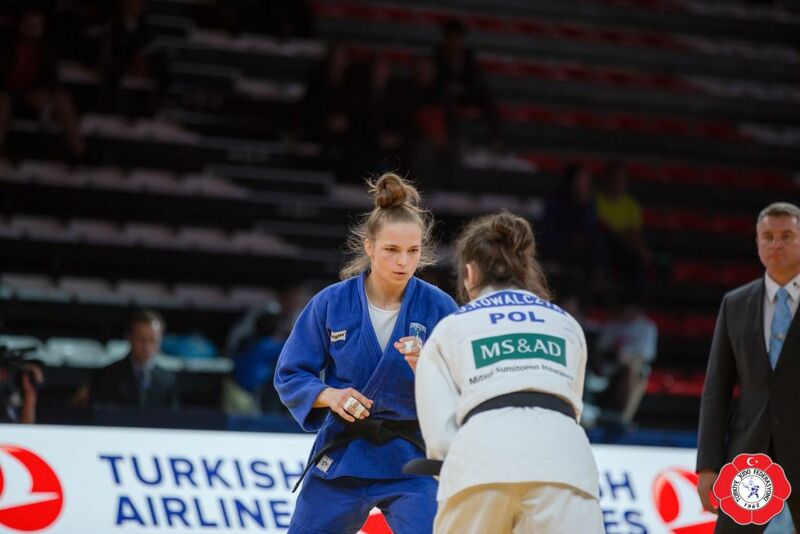 Slovenian judoka Kaja Kajzer took bronze at the African Open in Tunis in 2017. 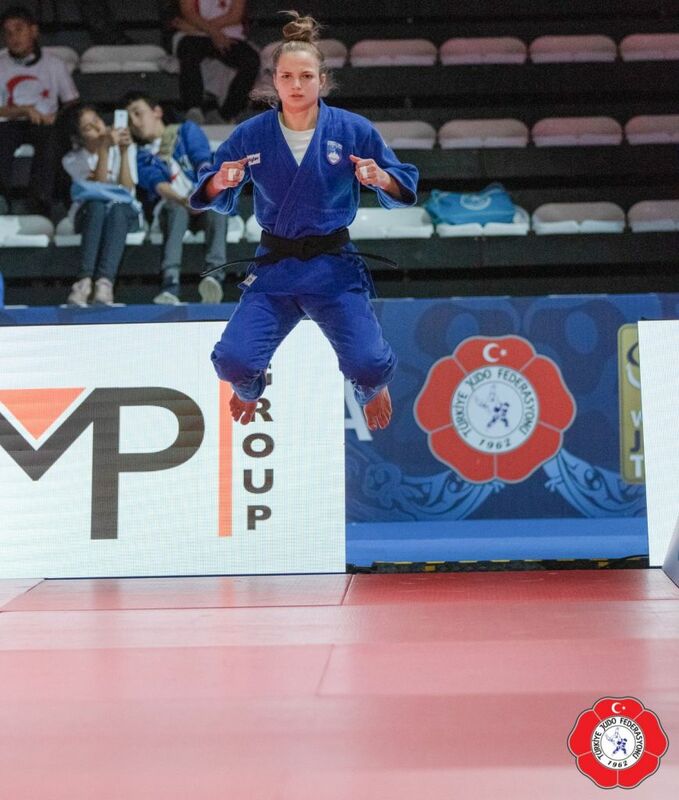 She won the European Cup Cadets Bielsko Biala in 2017. 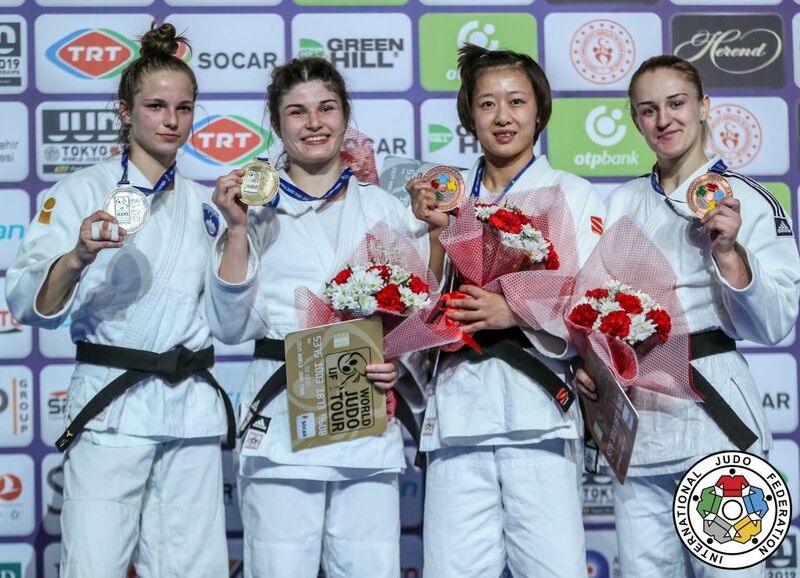 She captured bronze at the Grand Prix in Tashkent in 2017 at the age of 17. 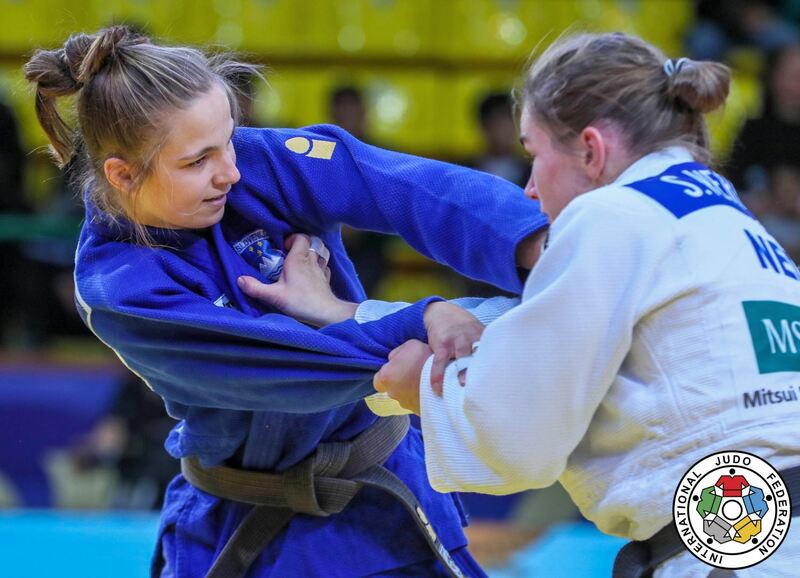 She captured a bronze medal at the 2018 Junior World Championships in the Bahamas. 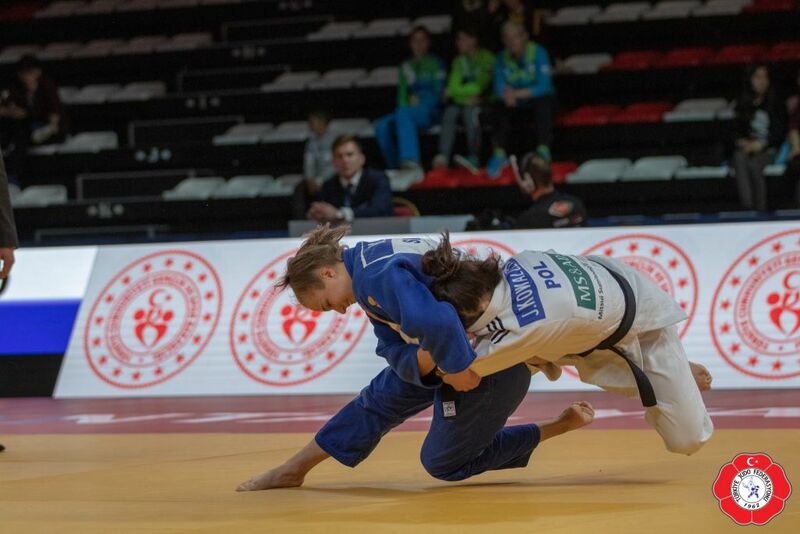 She claimed a bronze medal at the Grand Prix in Tashkent in 2018. 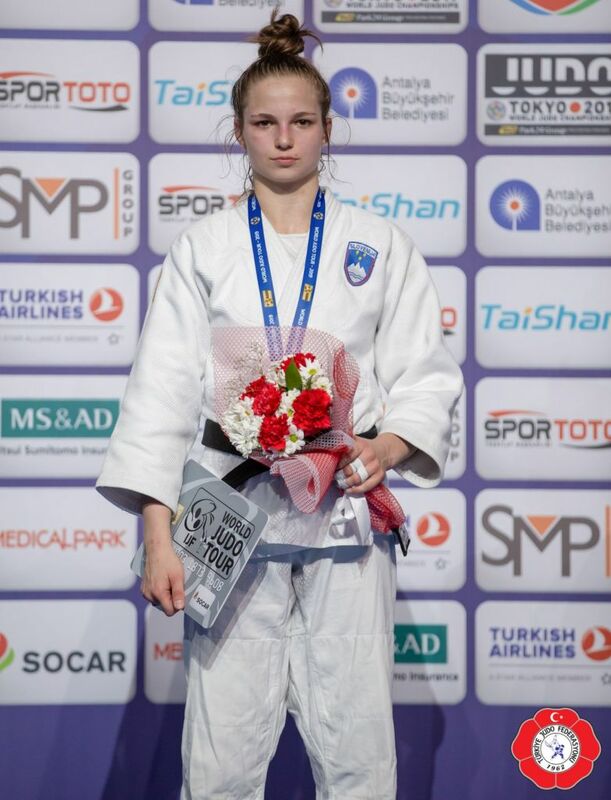 She captured a silver medal at the Grand Prix in Antalya in 2019.